Writing for different genres creates variety, creative challenge and intense fun. Work (aka play) with words include film script, play, libretto, poetry, articles and books. For years votig member of the film script writers' chapter of BAFTA, reviewing hundreds of films, and some more. My poems set to music by composers are registered with BMI and performed internationally. Some journalism and curatorial writing is under Articles below, including the recent publication of Polar self Portraits and Who are you. Some reviews here. Enquiries welcome. Creative collaborations with composers, conductors and performers. 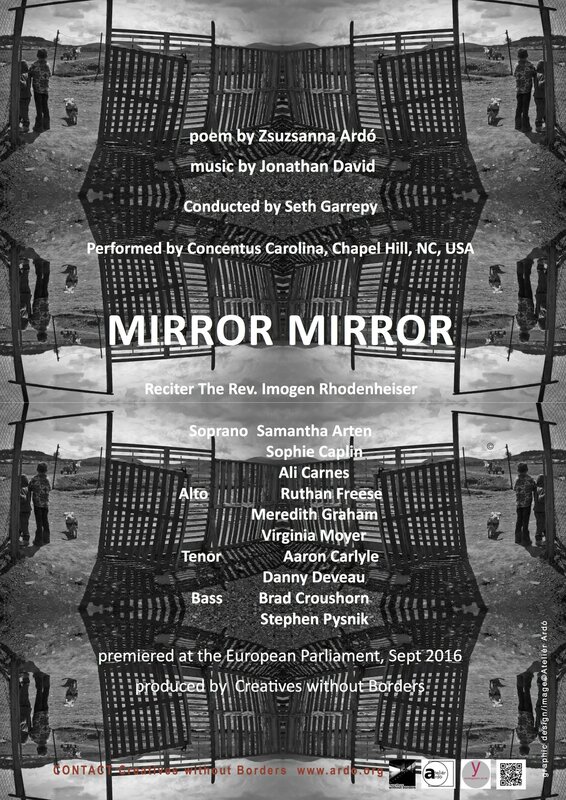 Innovative choral ensembles performing these works include the C4 Ensemble of NY, C3LA of Los Angeles, Opera on Tap of NY, Thompson Street Opera Company of Chicago, Concentus Carolina Choral Ensemble, and the Grammy Award-winning Roomful of Teeth. Departures is my short story about loss and growth. From 1100 short stories, the New Century Writer Award Jury selected Departures as a Quarter Finalist of the Ray Bradbury Short Story contest in 2002 in the US. Tales of the Decongested selected Departures for the live literary reading in the dedicated performance space of Foyles, a platform for new writing in Central London. A multi-media project with Musadiq Sanwal, musician, editor and BBC journalist, based on my short story and photography essay, set to his music, published by openDemocracy. The Hat: Arendt Meets Heidegger. The opera. 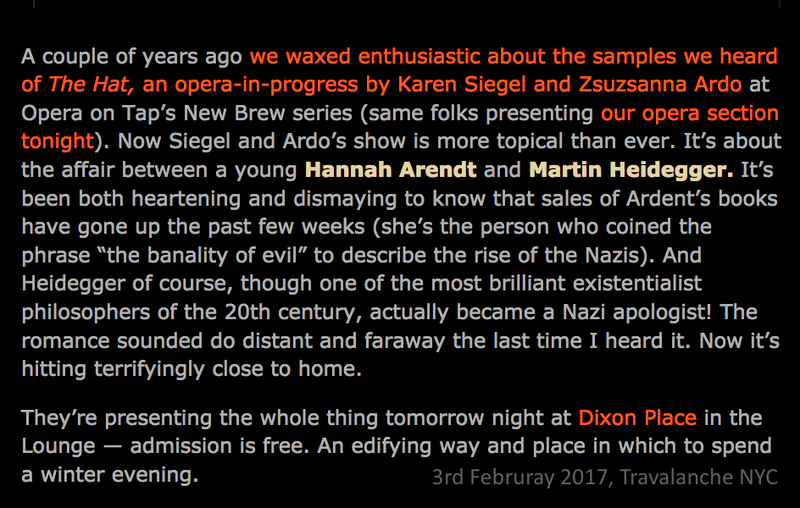 I wrote a libretto, based on my play of the same title The Hat: Arendt Meets Heidegger; the music is composed by American composer Karen Siegel. The premier of the play was at Harvard University, which I directed. Opera on Tap featured Scene 2 of the opera in Brooklyn, 2014. Reviewed by Travalanche as 'endlessly clever and funny'. 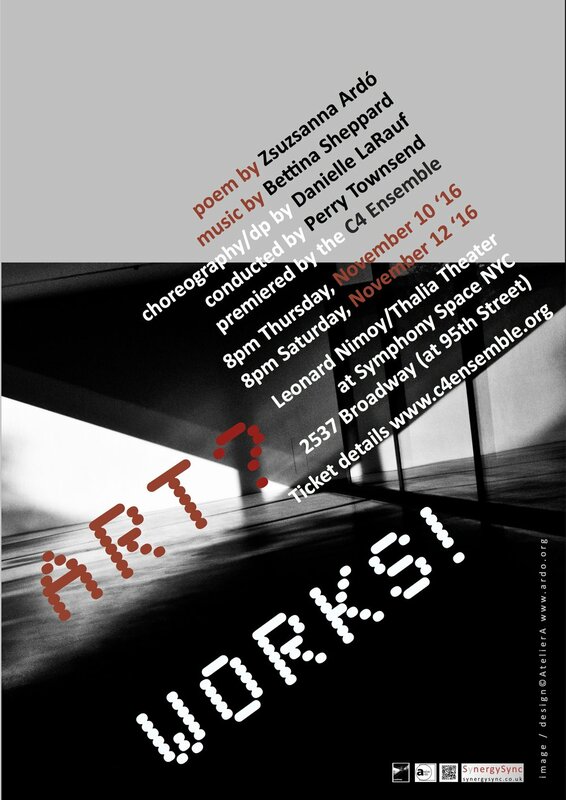 The Composers Now Festival presented the premier of the concert version 7:30pm, February 4th 2017 at Dixon Place, NY NY. The fully orchestrated version is programmed by the Thompson Street Opera Company for their 2019 Season in Chicago. The Hat: Arendt Meets Heidegger. The play. Written and directed by Zsuzsanna Ardó, The Hat: Arendt Meets Heidegger premiered at Harvard University's Dudley Short Play Festival. The play is published by AtelierA, Philosophy Now in the UK and Logos Journal of Modern Society and Culture in the US. You can read the play here. Ink paintings and etchings inspired by The Hat: Arendt Meets Heidegger. Reviews of The Hat: Arendt Meets Heidegger. A film about memory, trauma and creativity. Screenings include The Institute of Contemporary Art, the Everyman Cinema and ArtsDepot in the UK, the India International Centre in Delhi, and Harvard University, US. 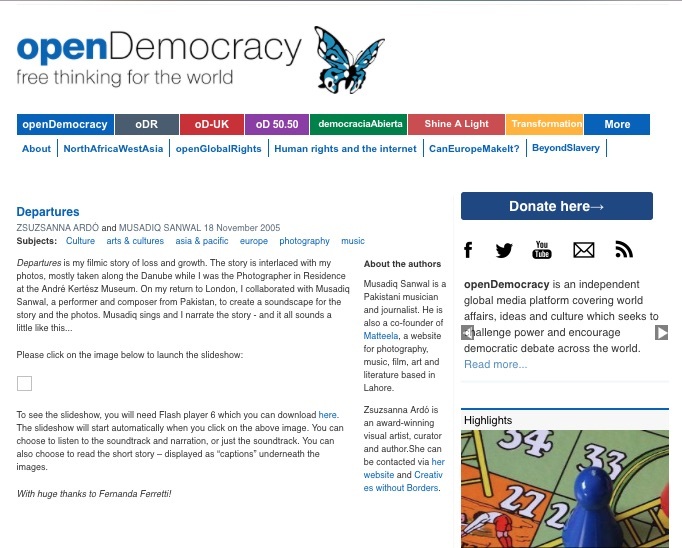 Language, culture, art are some of the themes I have written articles about and published in the media and various journals, including The Guardian, openDemocracy, The Arts Desk, The Translation Journal, Babel, Logos Journal of Modern Society and Culture, and Philosophy Now. The very heart of English? Books I have written about various topics were published in various languages and publishers, including Oxford University Press, Macmillan Prentice Hall and Times Editions. Some of the reviews can be read here. Published by Times Editions. Three editions. Social anthropology meets travel writing, with a satirical edge. Reviews about Culture Shock! Hungary. Published by Macmillan Prentice Hall Press. The management and communication books also inspired the interactive, European-wide live educational satellite TV programme series of the European Space Agency, broadcast from the studios of King's College, London. How to be a European? 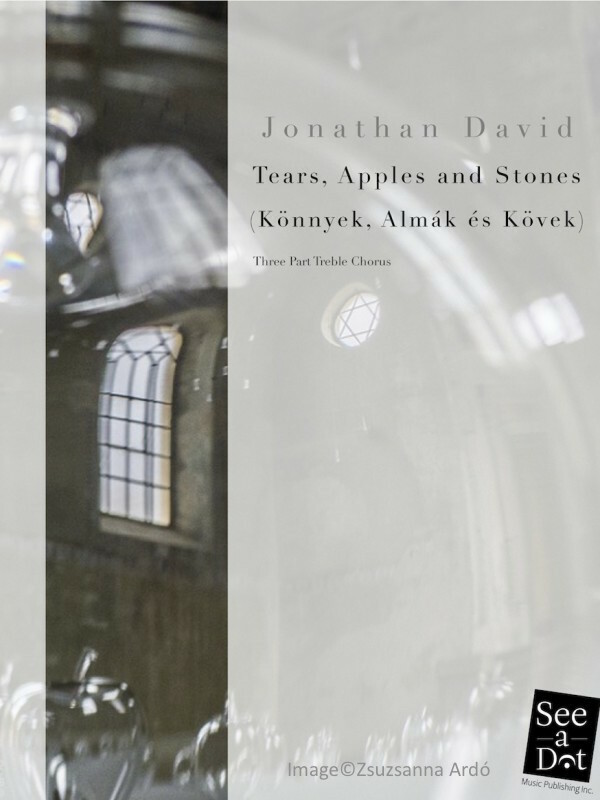 Published by Biográf Press. 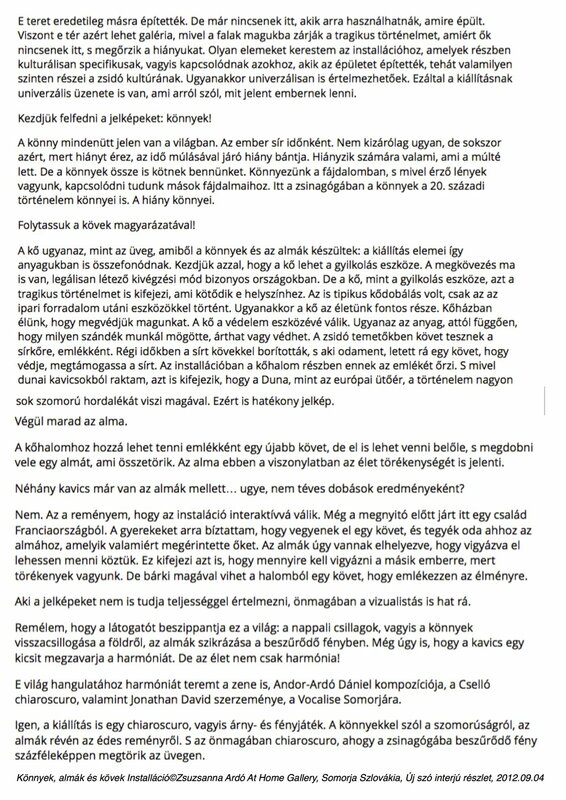 English and Hungarian parallel texts.